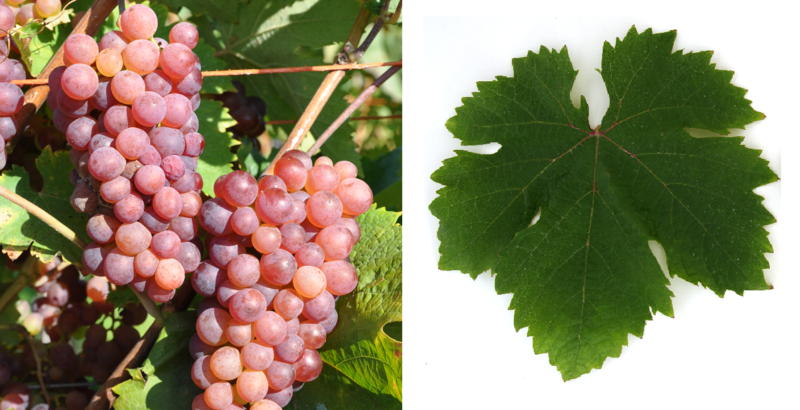 The medium-maturing vine is prone to both mildews, but resistant to Botrytis, It produces bright red or mainly rosé wines, which have a certain sweetness, but low acidity, tannins and body and are intended for quick enjoyment. The variety is also called table grape used. The variety took in 2010 in Bulgaria 6,792 hectares and in Romania especially in Oltenia in the southwest 2,930 hectares. Small stocks exist in the countries mentioned under the synonyms. The variety has been greatly reduced, especially in Bulgaria. It occupied in 2010 a total of 9,827 hectares. Compared with 1990 with 22,718 hectares at that time, there was a reduction of well over half. It occupies the worldwide varieties ranking the rank 73. This page was last modified at 11 January 2019 at 07:26.